We all know black pepper as a go-to ingredient that adds kick to your dishes. This common kitchen spice is a perfect complement to many flavors. But did you know it can also play a supporting role in your body? 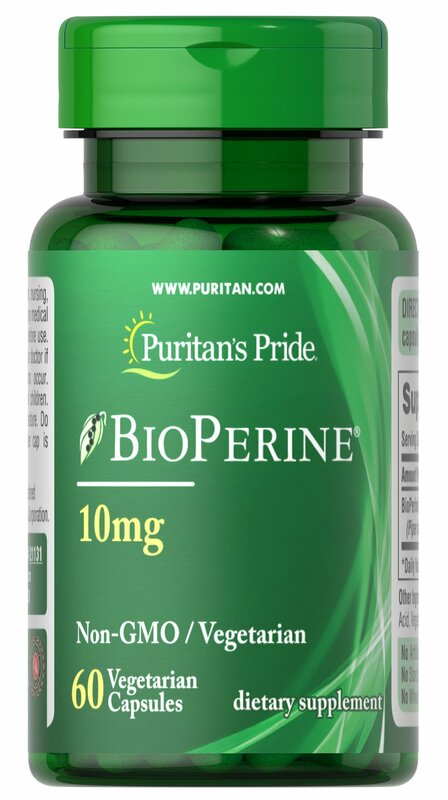 Bioperine supports the absorption of many nutrients. 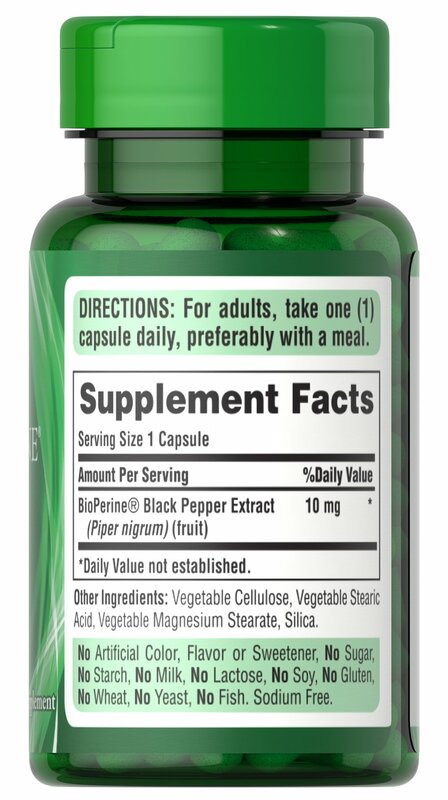 ** Extracted from black pepper fruits, it’s been used in traditional Ayurvedic health practices for centuries. 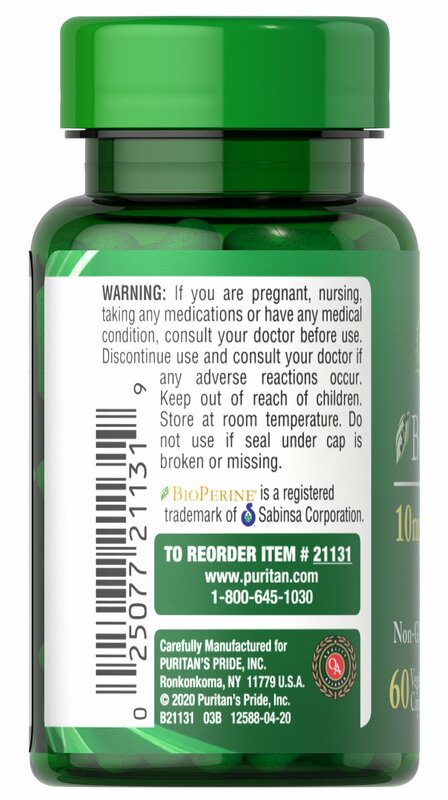 Bioperine can help you get the most out of your regular health regimen.